scrumdilly-do! 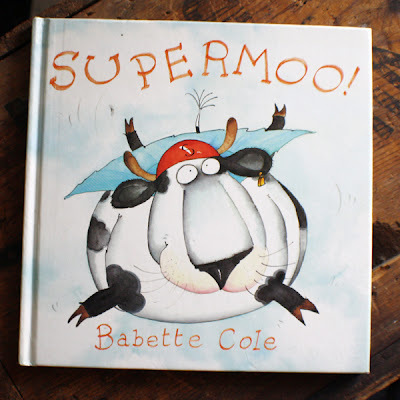 : Picture Book Month: Supermoo! Supermoo is a story about a super cow. I know! Back in my nannying days, my kiddos LOVED this book. So sit down, give it a read and set your kiddos to creating their own super hero personas.